When it comes to men’s grooming, we’re here to provide you with the very best. Discover high performance brands including Dermalogica, Anthony and FOREO. Where dermatological know-how meets common sense. 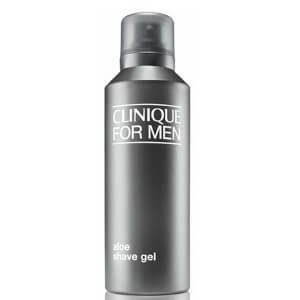 Clinique for Men's specialised formulas help you look your healthy best. High performance grooming brand men-ü offer revolutionary, concentrated products to help you look your very best. 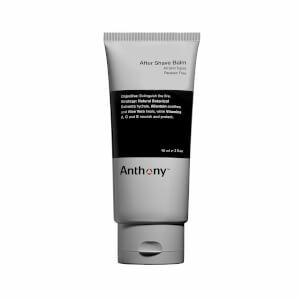 Specially designed for men's skin, Anthony offers unique formulations designed to keep men's skin clean, healthy and youthful. Introducing Redken Brews, the complete destination for style, haircare, skin, beard and color solutions. Beer inspired, malt infused shampoos and skin products for both shavers and non-shavers. Truefitt & Hill is one of the oldest barbers in the world, with over 2 centuries of heritage, Truefitt & Hill provides only the finest in grooming products.